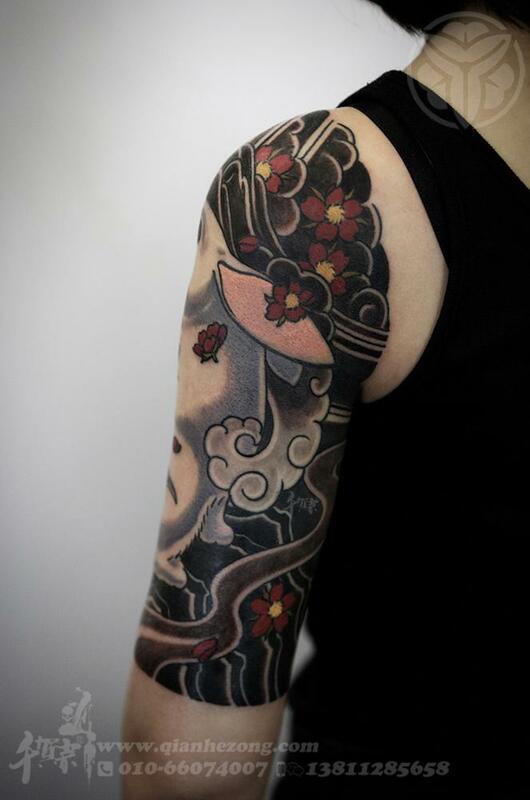 China Zone Tattoo is known for amazing and different styles of Chinese tattoo designs in Melbourne, VIC. 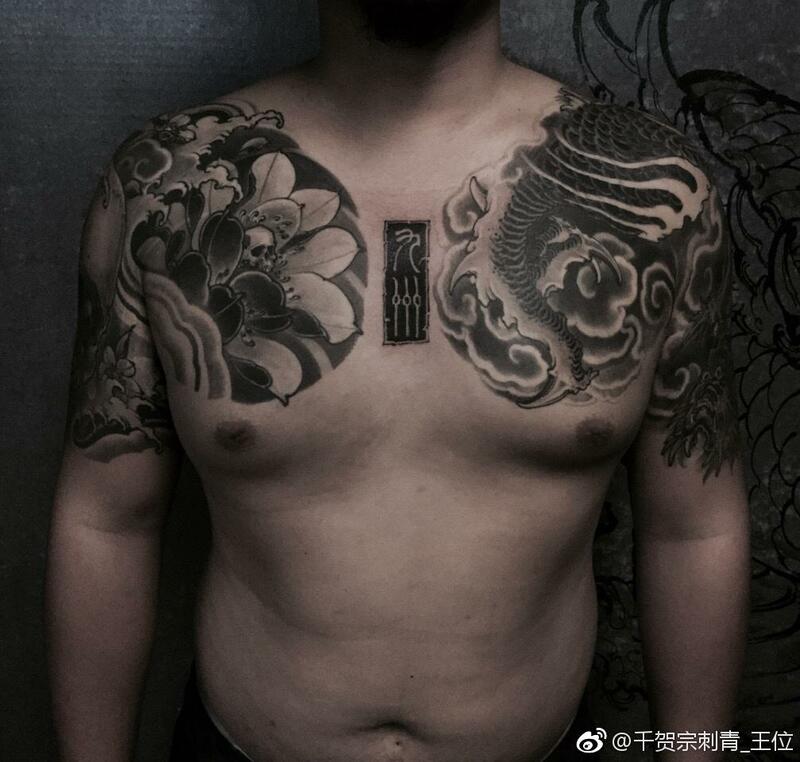 China Zone Tattoo is a licensed tattoo shop in Melbourne that performs high-quality, clean tattooing in a variety of styles and designs, including custom work and Chinese style tattoos. Our artists utilise the most modern equipment used in the tattoo industry today, and all the products we use are of the highest quality and backed by industry professionals around the world. 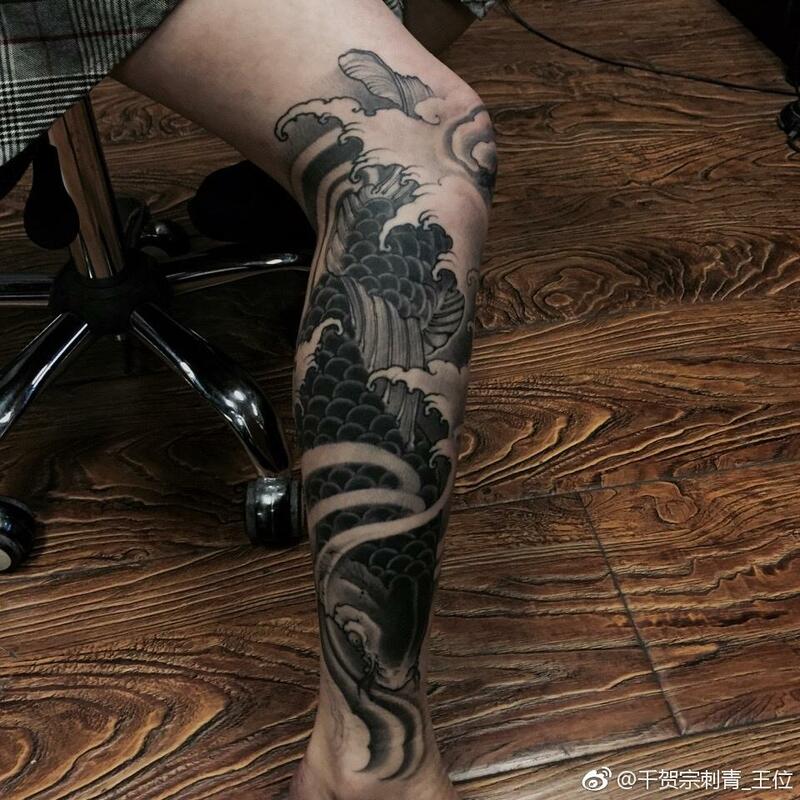 Each tattoo artist is able to perfect a wide range of tattooing styles and designs, including custom designs, traditional, neo-traditional, Japanese style, realism and Chinese. Drop by today! We look forward to meeting you. China Zone Tattoo prides itself on professionalism and experience when it comes to excellent customer service and making your tattoo ideas a reality. Our work has been featured in most major tattoo publications and platforms over the past 20 years. We believe everyone should be given equal courtesy and support, so you can expect to be tattooed or pierced in a relaxed and professional environment by qualified artists. We also host international guest spots to showcase some of the world’s most accomplished tattoo artists. Call for more details. Looking for more details? Contact us. Our friendly staff is happy to suggest the perfect artist for any tattoo idea.